This was the plea that my community’s homeschool moms posed to me at the beginning of this year. As I listened to the parents, I realized just how big the homeschooling population really was in my community. I also realized that these kids needed a program that was hands- on and engaging meaning I would have to plan some amazing programs to keep attendees interested. Since I knew there was definitely a need, I decided to take action. I began reaching out to everyone I could: librarians within Tennessee, the moms themselves, and co-workers. And as many children’s librarians do, I turned to Pinterest. As the wealth of information poured in, I began to get a bit overwhelmed. I was around six or seven months pregnant at the time so my emotions were incredibly high and the self-doubt was real. Could I really do something like this? Did I have the appropriate resources? And did I have what it would take to keep them interested? All those questions then turned into something else. I started asking myself why hadn’t I done this before now! The fact that the kids and their moms needed this trumped any concerns I had. Thus, Homeschool Story Explorers was born. Homeschool Story Explorers is a program exclusively for children ages 4-7 and parents who are homeschooling. Parents who are thinking about homeschooling are always welcome to attend so they can talk with other parents about their experiences. The program began in September and meets weekly. The moms and I decided this would help make it a part of everyone’s regular routine. Since September, we have covered topics such as the solar system, woodland habitats and animals, skeletons, and nocturnal animals. Each week, I read one story about the topic and ask a series of questions in relation to the topic of the week. Then, we do one group activity. When we talked about human skeletons, we worked as a group to put together a skeleton on our storytime rug. 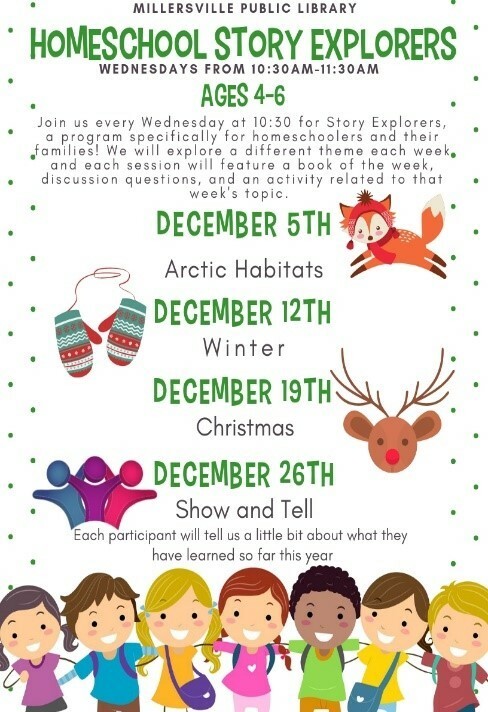 Later this month, every child and their parents will break into groups to discuss what different countries around the world do for Christmas and then tell the group about it. Finally, each week we do a craft or activity. We have graphed woodland animals based on how many times we roll their picture on dice that the kids cut out themselves, made a replica of a planet by decorating a cookie, and felt the inside of a pumpkin. The last week of each month is set aside to let the kids tell the group all about what they have learned in the past month. My favorite part about this program is that I get to see the children and their parents weekly and we all learn something new each time we are together. The week we learned that pumpkins are, in fact, fruits blew almost everyone’s mind — including mine (though many of you reading this will probably already know that fact). 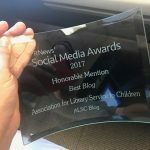 But, this group that I love to see, has taught me something else as a librarian: it is important to really take a look at what your community needs. I wish I had seen that our community needed this program sooner. It is by far the most well attended program we have and the kids have a blast! I know not every community has a strong homeschooling group like mine — but, no matter how big or small it may be, these incredible kids and their parents are worth the noticing and planning, even if it is in the form of a passive program like STEM kits in a bag or homeschool literacy kits. A little girl that comes to almost every one of the programs told her mom how much she loves coming to the library and that she wanted to be a librarian like me. If that doesn’t make it worth while I don’t know what will! Kristen Briggs is a member of the School-Age Programs and Service committee. She is a librarian at the Millersville Public Library in Millersville, TN. 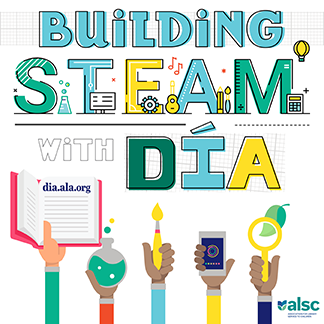 Libraries Welcome all Families: Makerspace Mondays!